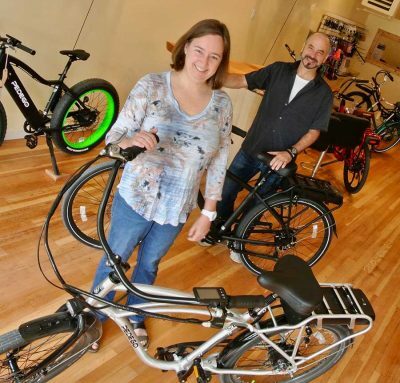 We’ve been touched and inspired by the stories we’ve heard about how owning a Pedego has transformed people’s lives – helping them be their best. When you ride a Pedego, it’s not about how great the bike is. It’s about how great you yourself are. Pedego brings out the best in you. 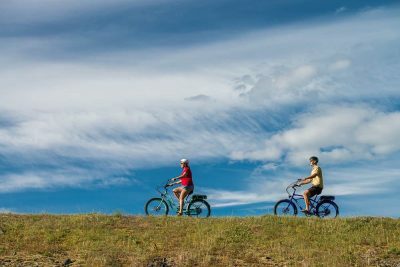 A Norwegian study has shown that people on electric bikes are working out for almost the same amount of their ride as people on conventional bikes! 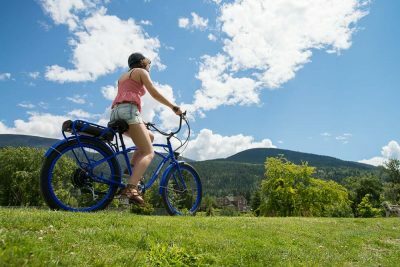 Pedego Vancouver has opened its doors on West 4th Avenue, near Kitsilano and Jericho Beaches. The store’s owner knows the area well – she grew up there. 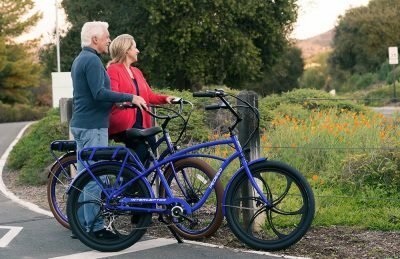 Here are five reasons why electric bikes are perfect for retirees including the fact they’re cheap to operate and are great for maintaining fitness easily. 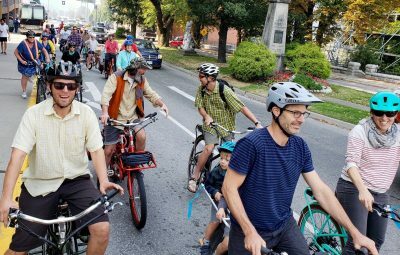 Over 50 riders came out for the inaugural Pedego Picnic hosted by Pedego Canada in Nelson, British Columbia. These are our fave pics from the day.